The first Campworld Braaibroodjie Challenge recently drew to a munchtastic conclusion at the Beeld Holiday Show on Saturday 25th February. 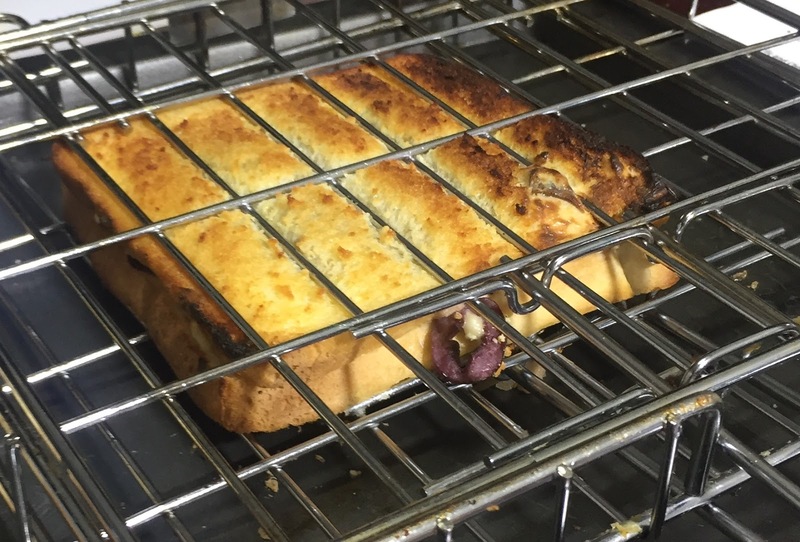 A panel of judges deliberated over the tastiest toasties in town, and the top twelve braaibroodjie finalists had their creations showcased at the Campworld Braaibroodjie Finals. Participants created their most scrumptious Braaibroodjie recipes at regional Campworld dealers during October and November last year. Well-known local Chefs Alison Kiewit and Hanno van Eeden from Diep in de Berg in Pretoria were tasked with recreating the 12 braaibroodjie finalists’ recipes, and the panel of judges had a tough job selecting the winners. When it came to the crunch, Jan Brits from Limpopo Caravans and Outdoor Centre walked away with the first prize of a R5 000 Campworld voucher, Tracy Graham from Sunseeker Alberton won the second prize of a R2 500 Campworld voucher, and Andre Greyling from Campworld Nelspruit walked away with his third place prize of a R1 000 voucher. Three cheers to a successful lip-smacking competition! Remember to put a little olive oil on the bread before toasted, till well done. For further information and Campworld dealer locations and further information, visit the website - www.campworld.co.za and join the conversation on https://www.facebook.com/campworldSA?ref=br_tf and https://www.instagram.com/campworld_za/.